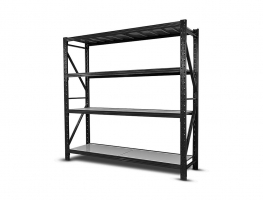 Heavy Duty Garage/Warehouse Storage Racks for the home handyman or the commercial business for storage or warehousing. 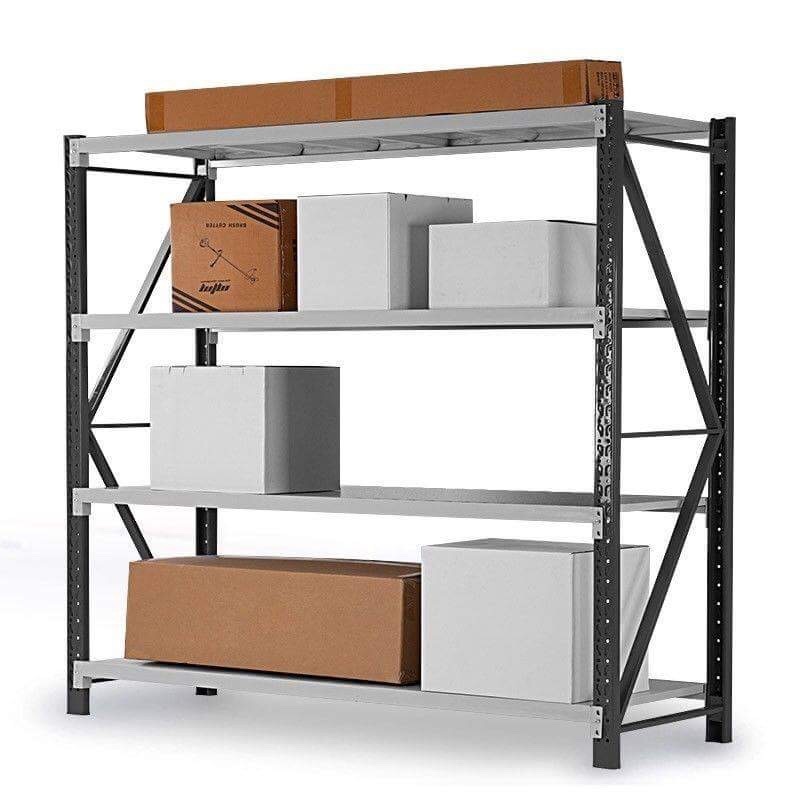 Need that shelving that is light to move around but strong and sturdy and can handle up to 800kg of everything you can think of that needs to be organised. Well this is the shelving you need. The perfect mid-range storage solution that is reliable, durable and strong that won’t break the budget. 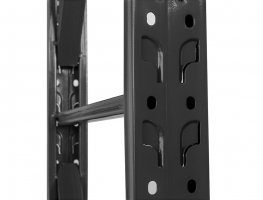 These racks simply click together without the need for any tools or hardware (nuts and bolts). What a relief! Can be assembled in just 5 minutes. All metal parts, including the shelves. No plywood or other materials that will weaken over time. 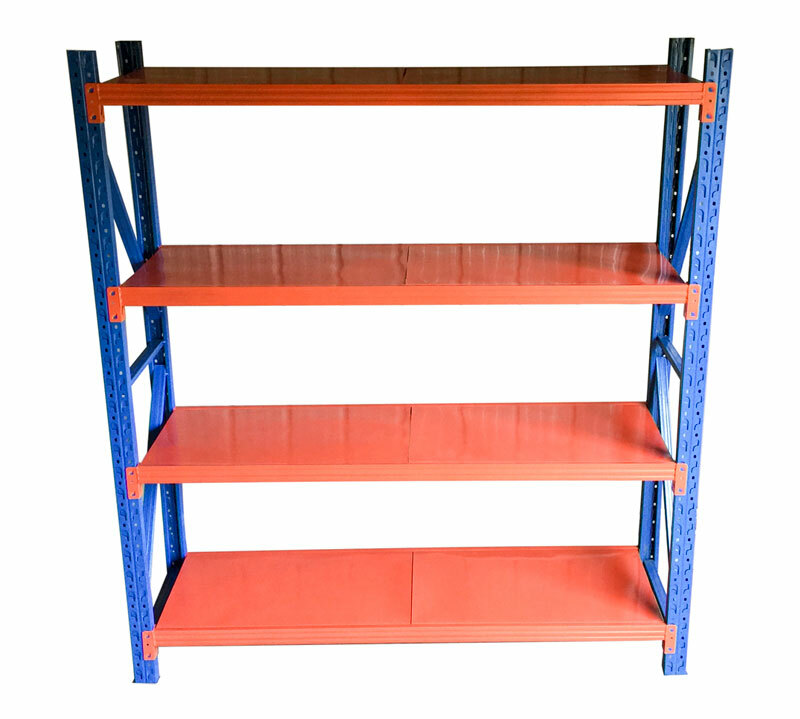 We also specialise in customised shelving for 20ft Containers, 40ft Containers and other Container Shelving and Storage. Need more than one?? 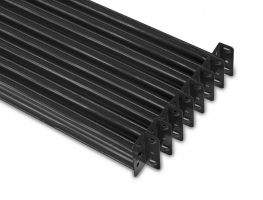 The best thing is additional sets can connect to each other to make a line of shelves as long as you need. 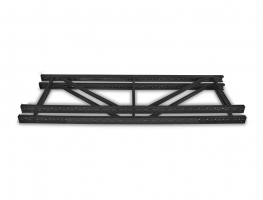 Note: Extension sets can be connected to a Full Set or another Extension Set to make a longer span of shelving. If you require delivery and installation please call to discuss your location and availability. We accept Credit Card (additional 2.2% surcharge), Direct Deposit or Cash.